Launch of our On-line Donations Page! Today we are pleased to announce the launch of our on-line donations page with TOTALgiving. 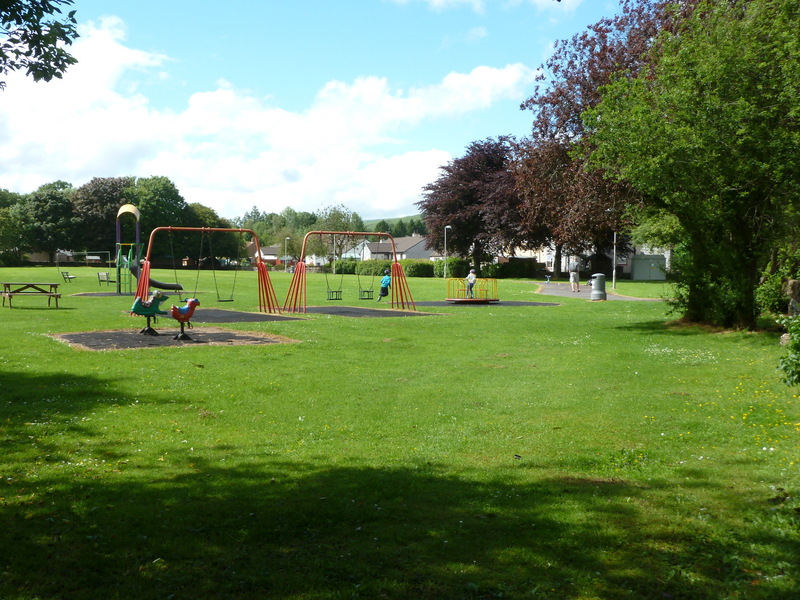 Our first appeal is a modest one: we need to raise a minimum of £500 through local fund-raising, to match fund our grant applications for the Macara Park Improvements project. Your donations, big or small, will help us to secure a new Toddler Area and Aerial Runway on the park, as well as to refurbish the existing equipment, for everyone to enjoy. Please remember to tick the Gift Aid box is you are a taxpayer: this will turn a £20 donation from you into £25 for our Appeal. This project is supported by Annandale & Nithsdale Community Benefit Company.